Providing small-town service without compromising quality or workmanship. Precision Automotive is your destination for expert automotive service and repair. 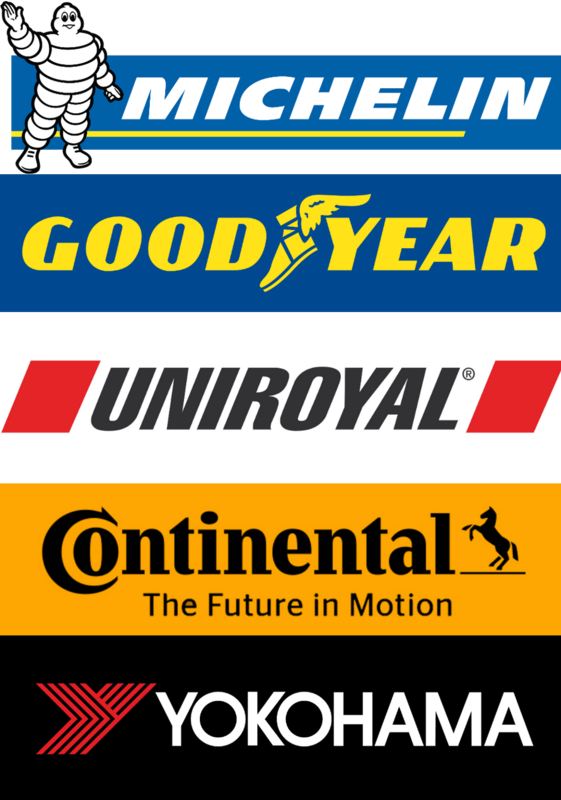 Our ASE Certified technicians have experience with most foreign and domestic vehicles, as well as light trucks. Furthermore, after being in business for almost 20 years we have developed a strong customer base of trusting people that we appreciate and strive to keep them happy and satisfied every day. Through excellent service and efficient repairs, it is our goal to deliver top of the line, quality work. Keeping you happy is what keeps us happy. 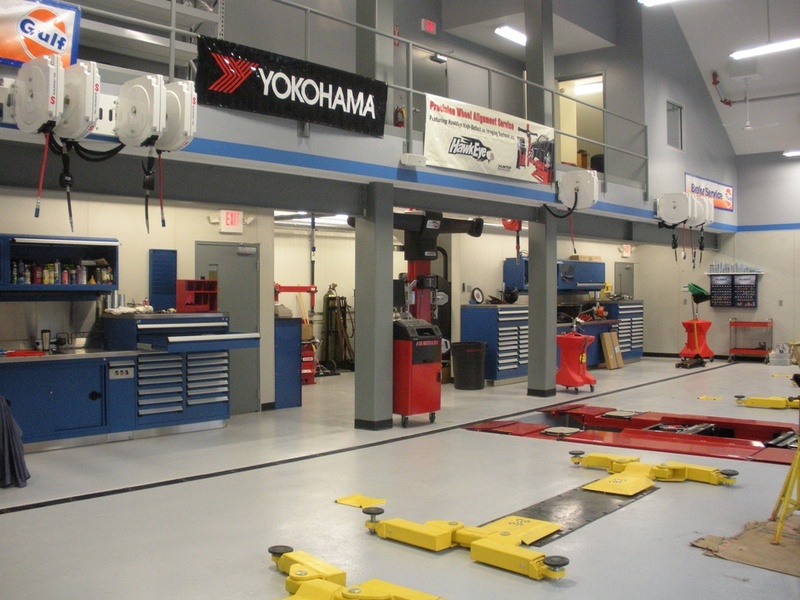 Our technicians have over 30 years’ experience working in the automotive industry. We offer a 12 month/12,000 mile warranty on parts and labor, so quality is guaranteed. We offer free estimates, so you'll know what you're paying for before you drop your vehicle off. At Precision Automotive, we’re more than just an automotive repair shop — we’re your resource for any questions you might have about your vehicle. Thanks to our comprehensive understanding of most vehicles, we’ll take the time to explain every job and provide you with a written estimate prior to repair. In a world of over-selling and misleading, we strive to be the exception. 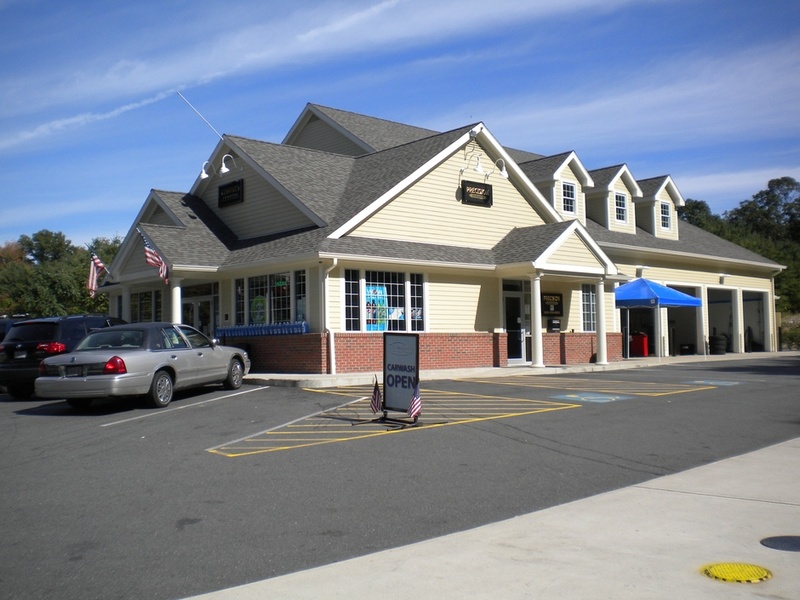 We started our journey as Precision Alignment & Tire back in 1997 at 270 Main St. in Medfield. 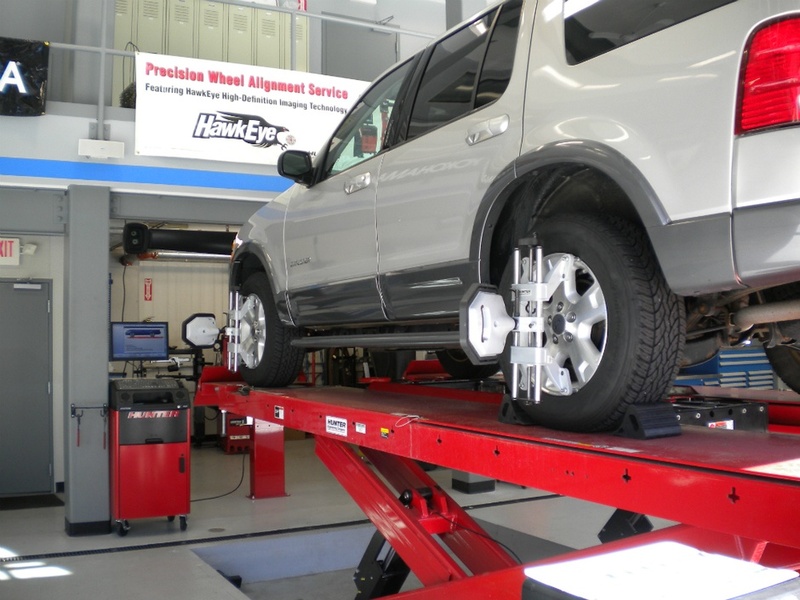 At first, we had a three-bay repair shop that specialized in tires and alignments. However, we had a vision: to build a shop capable of equipment updates, a full service car wash, fuel station and convenience store. After a year of construction our new facility at 270 Main St. was complete in Nov. of 2009. 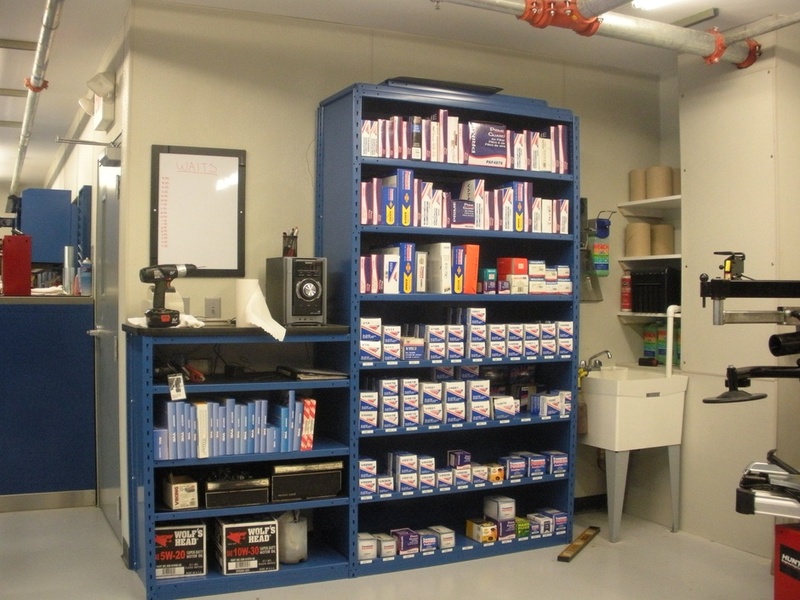 Our new state-of-the-art facility has 5 repair bays and all new equipment that is frequently updated with the newest service repair information available. Curious to learn more about what we can do for you? Call us at 508-359-5550 today — we look forward to hearing from you!